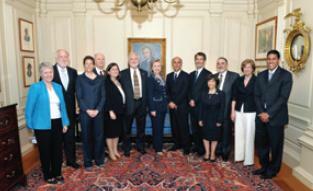 Past Jefferson Fellows with Secretary Hillary Clinton. Have you always been interested in the intersection of science and government policy? If you’re a tenured or similarly ranked academic scientist or physician, spend a year in Washington, D.C., as a Jefferson Science Fellow. Fellows are assigned to the U.S. Department of State or U.S. Agency for International Development based on their interests and agency needs. After the year is up, fellows return to his or her faculty position with the option to continue as a consultant for the U.S. government. Applications for this year’s program are due January 14, 2012. Visit the Jefferson Science Fellows website for more information. 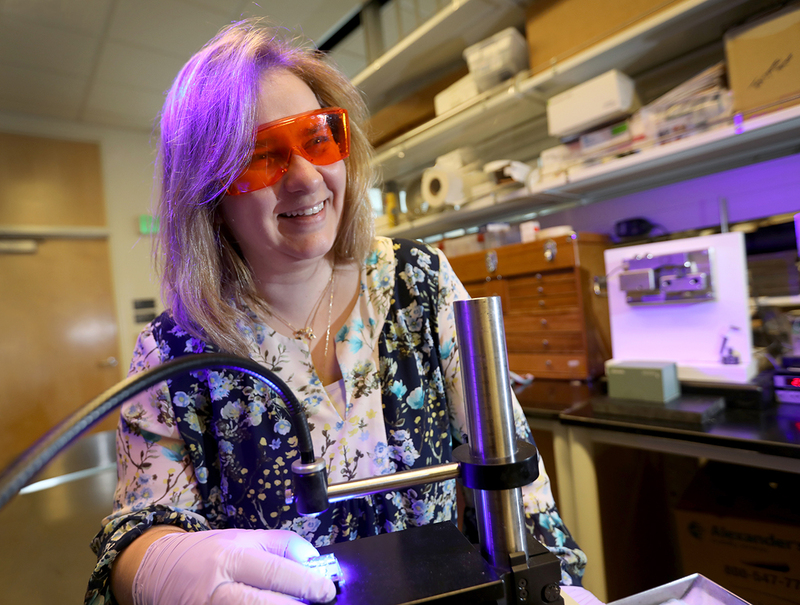 (OHSU’s Mitchell Turker, Ph.D., J.D., was a Jefferson Fellow.) Contact funding@ohsu.edu if you have any questions.